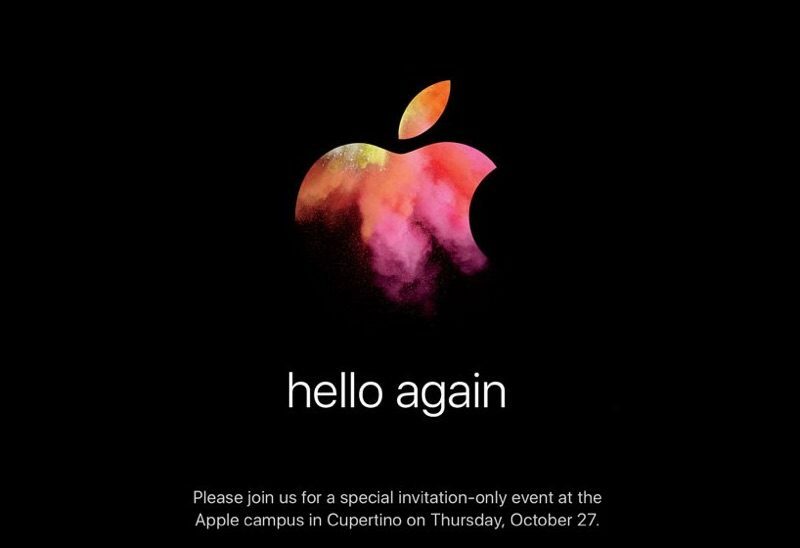 The company is expected to unveil the new MacBook Pro with USB-C, Touch ID and new OLED touch panel instead of function keys. The laptop may become thinner and lighter and resemble the 12-inch MacBook externally. Aside from the new 'Pro' model, Apple may show the updated 13-inch MacBook Air. The device should get the updated processor, USB-C and possibly some other improvements. Finally, at the media even Apple may announce its plans to discontinue the 11-inch MacBook Air. Chances are, we’ll see new iMacs, Mac Pro and Mac mini models, as well as new standalone display. It’s been more than a year since Apple updated the MacBook Pro, which resulted in poor Mac sales. It’s high time Apple showed us something new. Stay tuned for updates.